What’s inside: A super-easy dairy free ice cream cake recipe that might just be even better than the “real” thing! PLUS 22 of our favorite dairy free dessert recipes so you’ll never feel deprived! 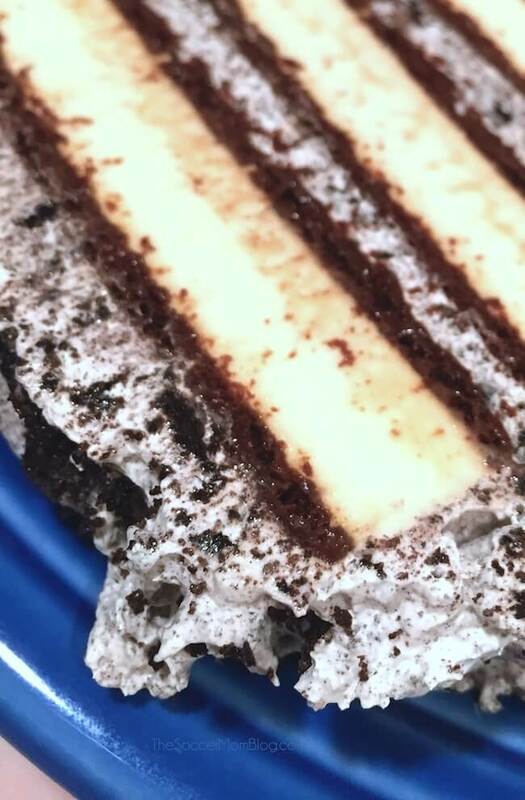 This cookies and cream ice cream cake is the most popular recipe on my blog by far and it’s one of our go-to party desserts. There’s only one problem — since I’m lactose intolerant I personally can’t enjoy more than a couple bites! 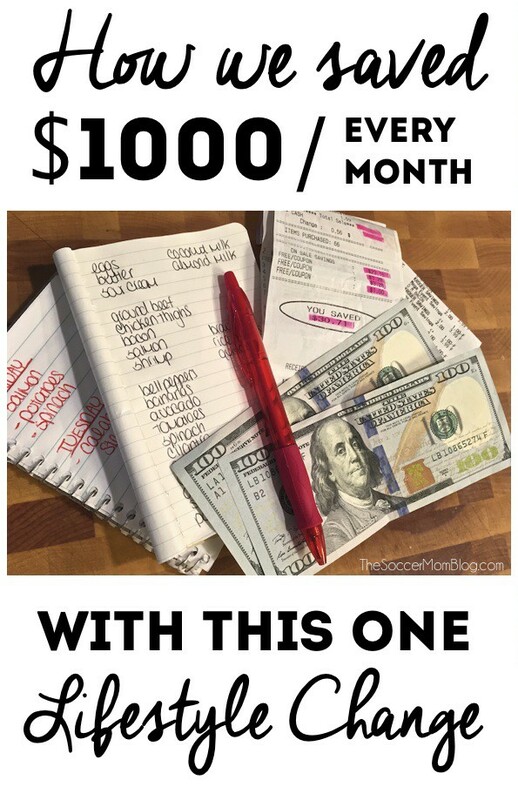 But the good news is that all it takes is one simple substitution to make a dairy free ice cream cake that I can eat as much of as my heart desires! Instead of using regular ice cream sandwiches, I use a dairy free version and I’m good to go! 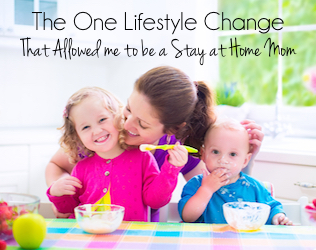 My favorites are made with coconut milk “ice cream,” but you can use whichever variety you prefer. 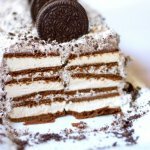 A super-easy dairy free ice cream cake recipe that might just be even better than the "real" thing! 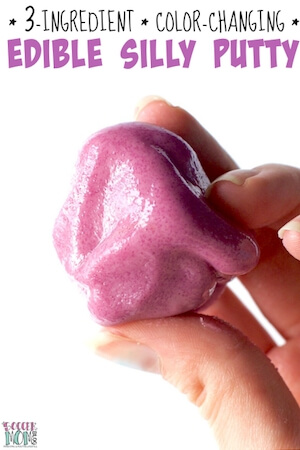 PLUS 21 of our favorite dairy free dessert recipes so you'll never feel deprived! Chop cookies in food processor until finely ground. Add cookie powder to a large mixing bowl containing 2 cups whipped topping. Fold cookies into whipped topping; this will be the frosting. Lay 4 ice cream sandwiches on a non-stick baking mat and cover with frosting. Repeat with 2 more layers of sandwiches. Use remaining frosting to cover the entire cake. Freeze for at least 2 hours & enjoy! 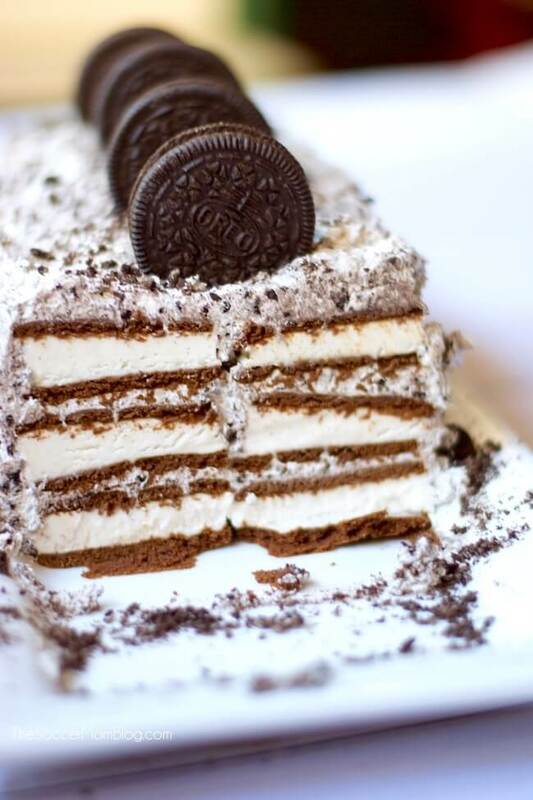 Note: For full photo step-by-step instructions to make our dairy free ice cream cake, check out the original Oreo Ice Cream Cake post — the only difference between the two is the type of sandwiches used. A fall favorite! (We love them year-round too!) Be sure to look for chocolate chips without dairy added (semi-sweet or dark chocolate chips are your best bet). 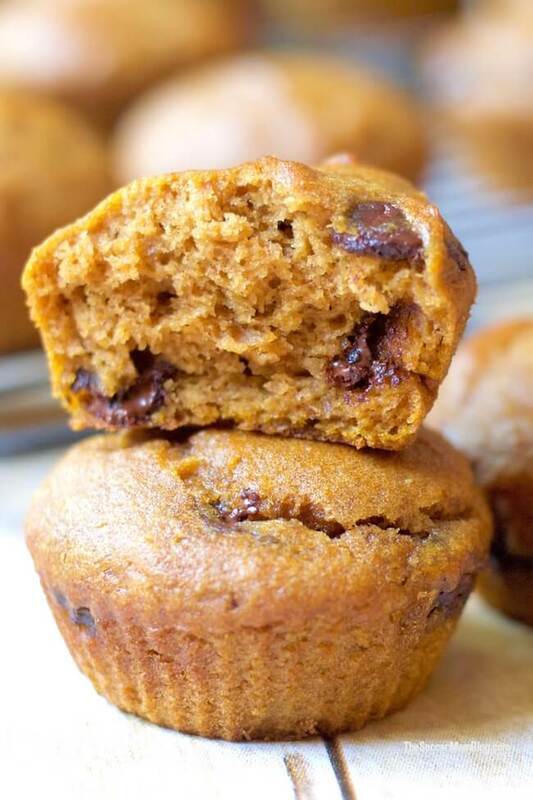 Click here for our Pumpkin Chocolate Chip Mini Muffins recipe! Lactose free AND gluten free? You would NEVER be able to tell because this cake is THAT amazing. Even people who scoff at my healthy eating will devour this with no shame. 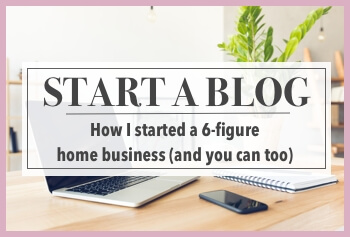 Definitely a must-try! 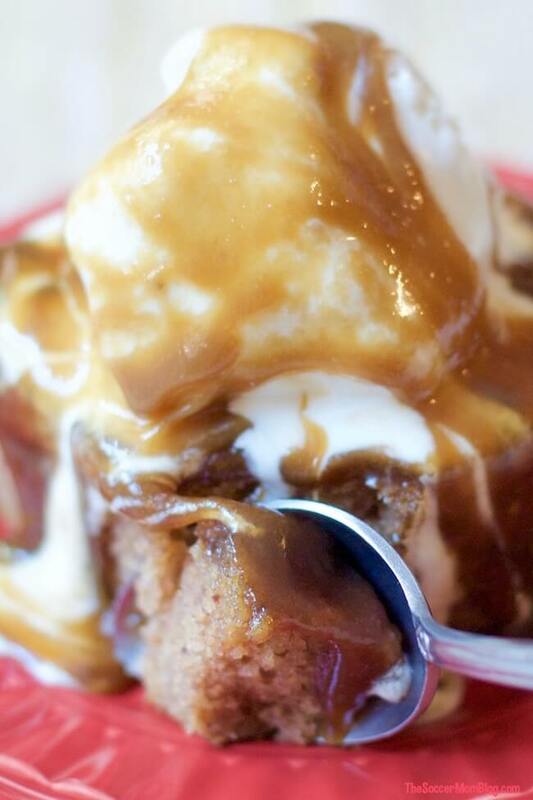 Click here for our Gluten Free Sticky Toffee Pudding Cake recipe! 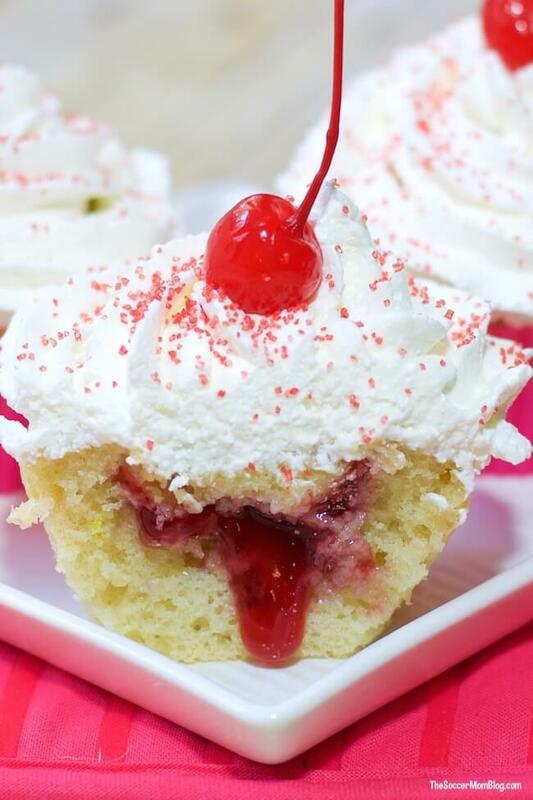 Click here for our Cherry Jelly Donuts recipe! This is one of our all-time favorite gluten free and dairy free dessert recipes! Rich, fudge-y, and moist — you’d never know they’re good for you too! 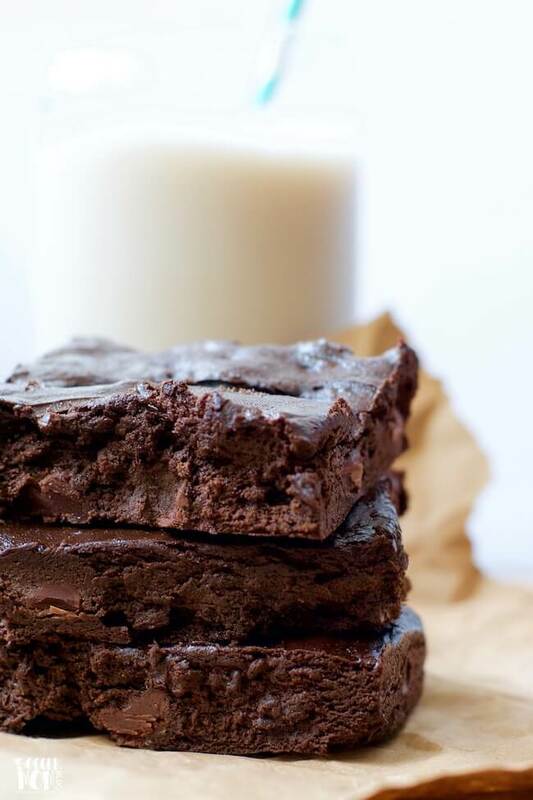 Click here for our Gluten Free Avocado Brownies recipe! Stick with semi-sweet or dark chocolate chips (and double-check the ingredient list) to keep this recipe dairy free. We love this “magic” coconut oil frosting because one recipe can make both a smooth glaze OR a fluffy icing! 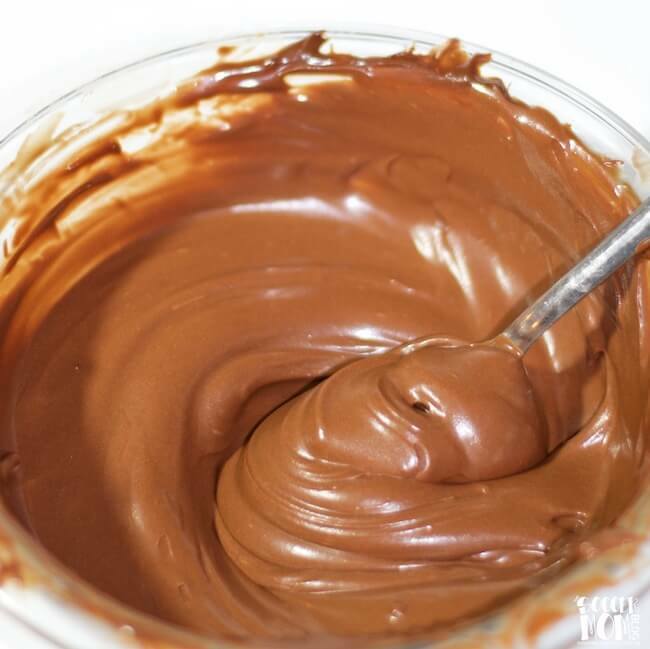 Click here for our Chocolate Coconut Oil Frosting recipe! Gluten free and dairy free — perfect to grab a handful when you just need a little bit of chocolate in your life! 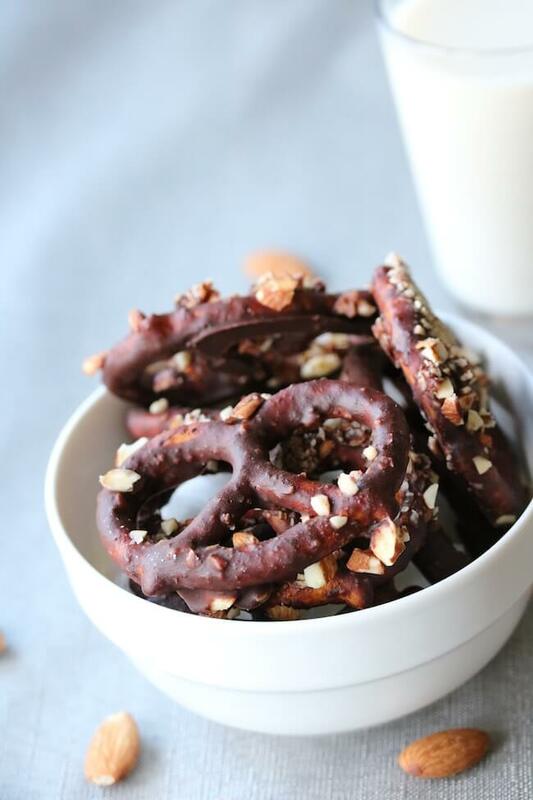 Click here for our Non-Dairy & Gluten Free Chocolate Covered Pretzels recipe! A simple, healthy make-ahead breakfast or energy boosting grab-n-go snack that’s both gluten free and dairy free! 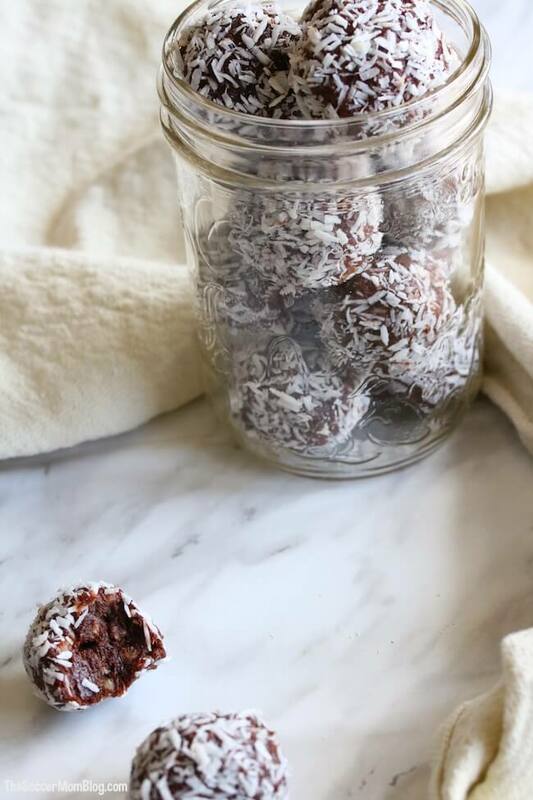 Click here for our Chocolate Coconut Protein Balls recipe! Satisfy your sweet tooth…without all the sugar (or dairy!) Creamy peanut butter mingles with steel-cut oats and cacao nibs for a delicious breakfast or on-the-go snack! 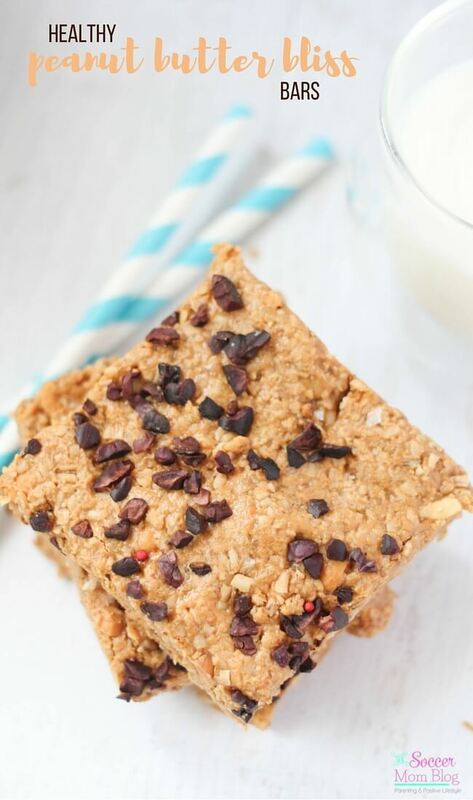 Click here for our Chocolate Peanut Butter Granola Bars recipe! Is a description even needed?? SO luscious! 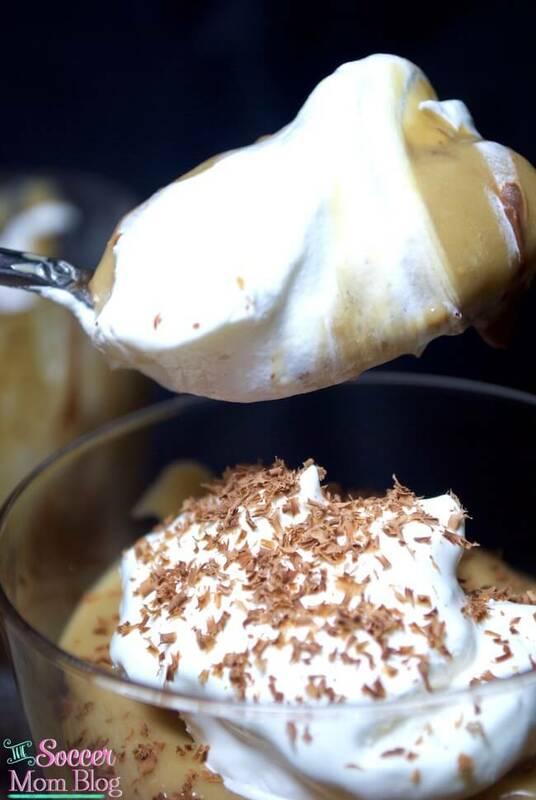 Click here for our Dairy Free Butterscotch Pudding recipe! Just like the carnival classic! Both gluten free and dairy free, and oh-so-satisfying! 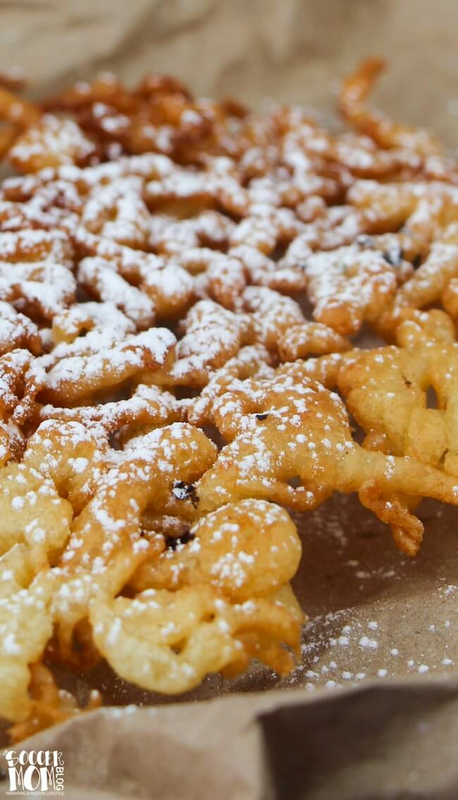 Click here for our Gluten Free Funnel Cake recipe! 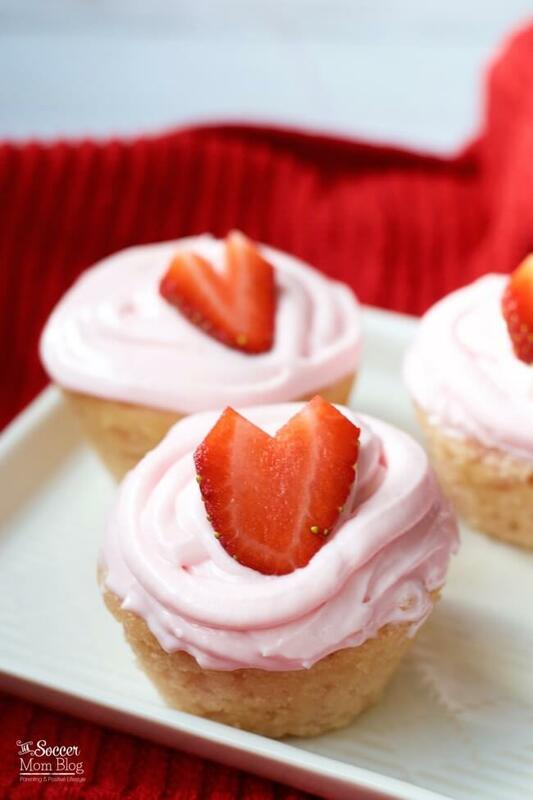 Click here for our Gluten Free Strawberry Cupcakes recipe! I would go so far as to call these cookies healthy! They’re a good source of protein, are flour-less, and have no added sugar (aside from the chocolate chips). The amount of lactose in a few chocolate chips is not usually significant enough to bother me, but these dairy-free chocolate chips are actually very tasty if you want to be extra careful. 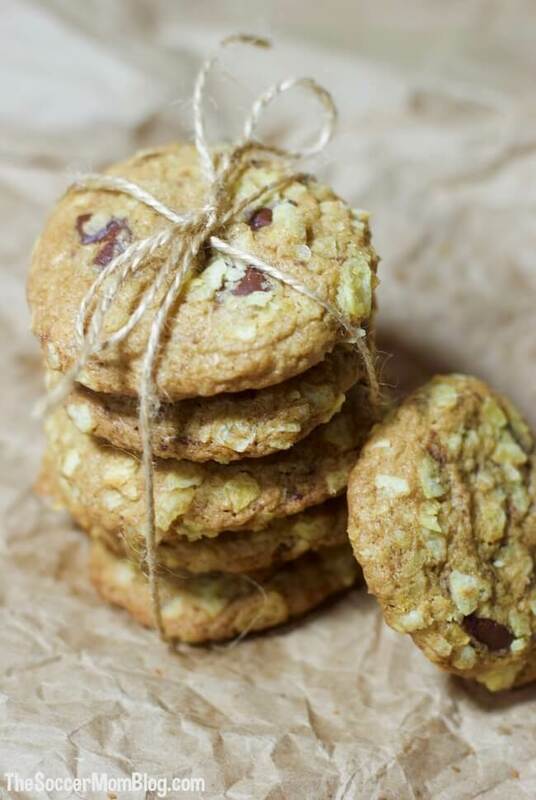 Click here for our Gluten Free Chocolate Chip Cookies recipe! A guilt-free version of the Starbucks fall favorite! Made with real pumpkin and only a touch of natural sweetener, yet so rich and creamy! 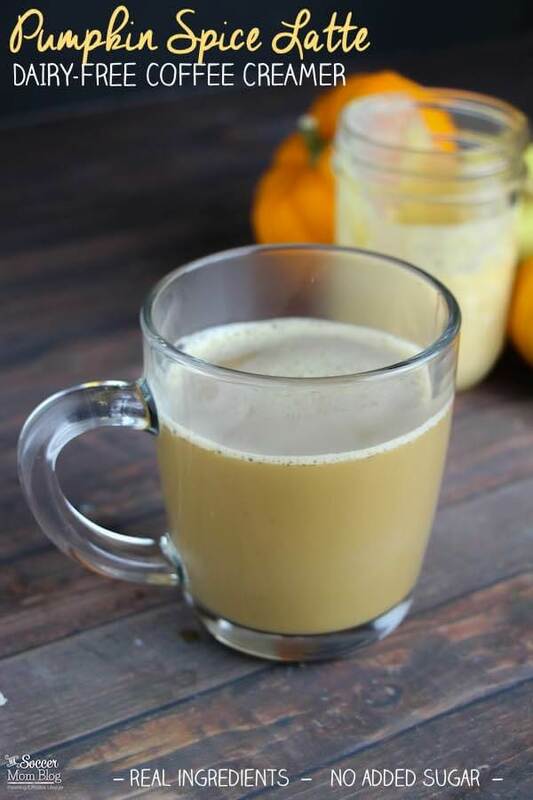 Click here for our Healthy PSL recipe! A holiday favorite perfect for parties or gifting! 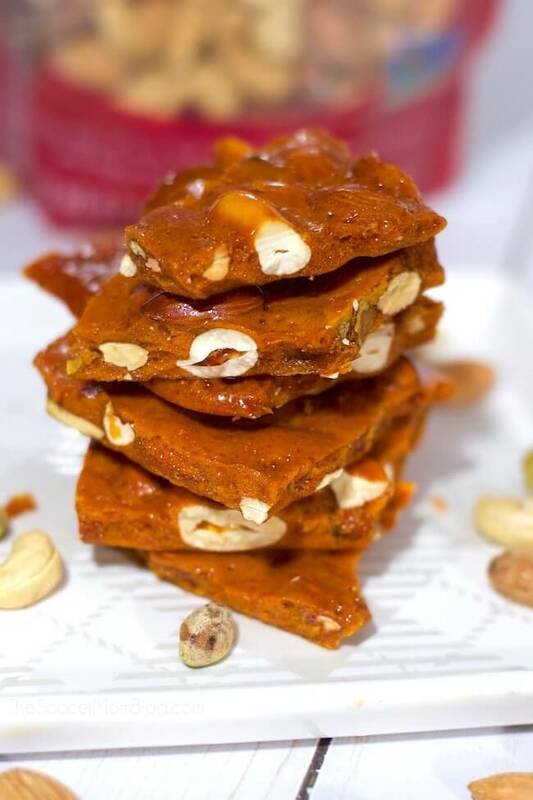 Click here for our Nut & Honey Candy recipe! Topped with candied pecans and honey, these are a real treat! (They do contain butter, see our note below all the recipes about butter use). 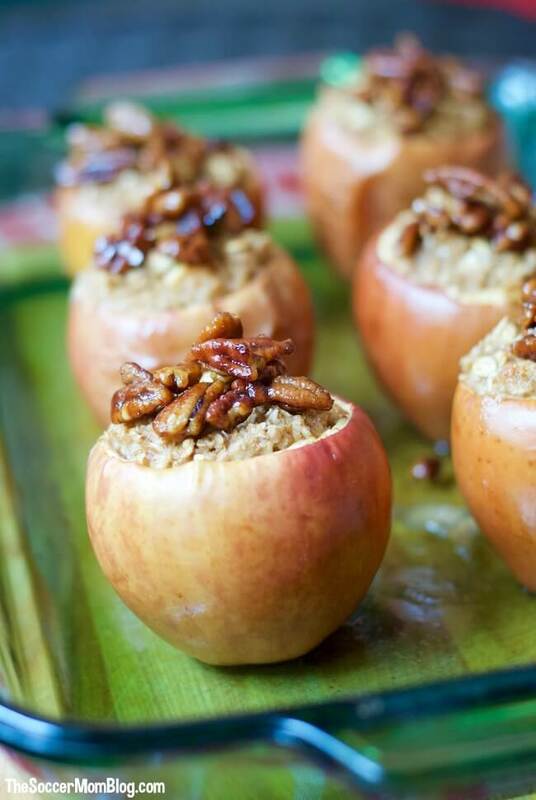 Click here for our Oatmeal Stuffed Apples recipe! This dairy free cheesecake is absolutely perfect (and easy!) It’s heaven for cheesecake lovers who are trying to avoid dairy! 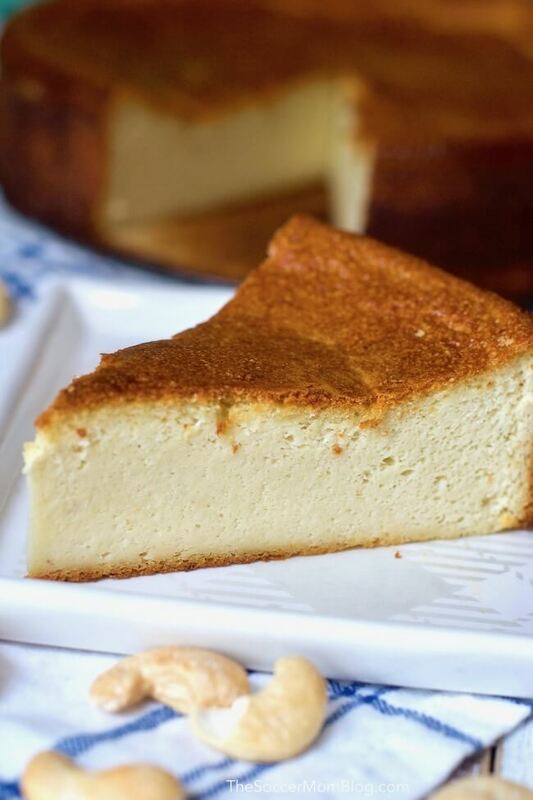 Click here for our Cashew Cheesecake recipe! Believe it or not, they’re gluten free too! The perfect combination of sweet and salty! (Recipe contains butter, notes on that below the full recipe list here). 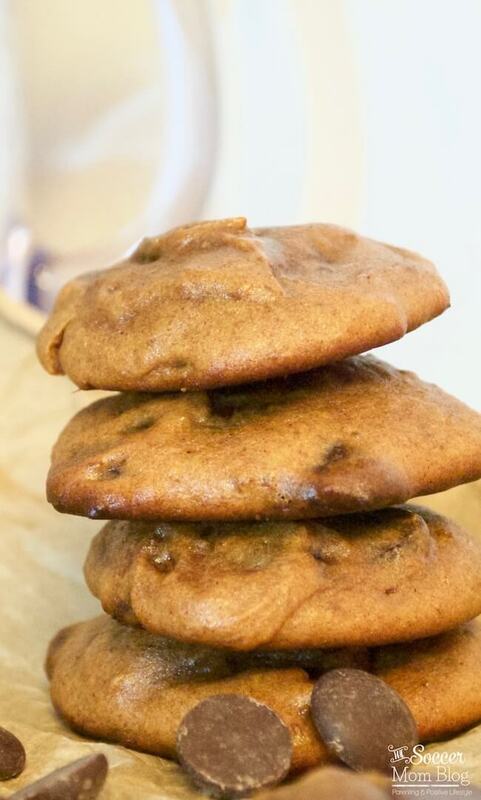 Click here for our Potato Chip Chocolate Chip Cookie recipe! Baked in a cast-iron skillet – this is one of our all-time most popular dairy free dessert recipes! AND it’s gluten free too! 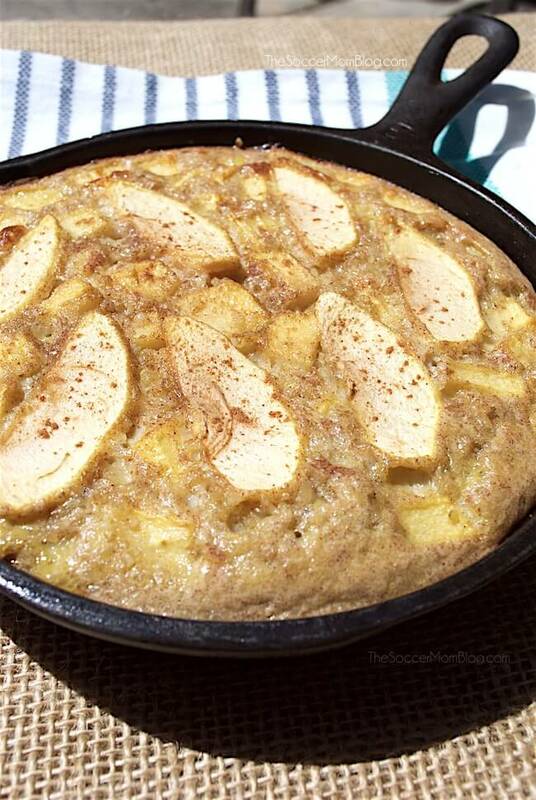 Click here for our Quinoa Apple Cake recipe! It’s sangria on a stick! A refreshing, fruity summer treat! (Note: this recipe is intended for readers 21+ only). 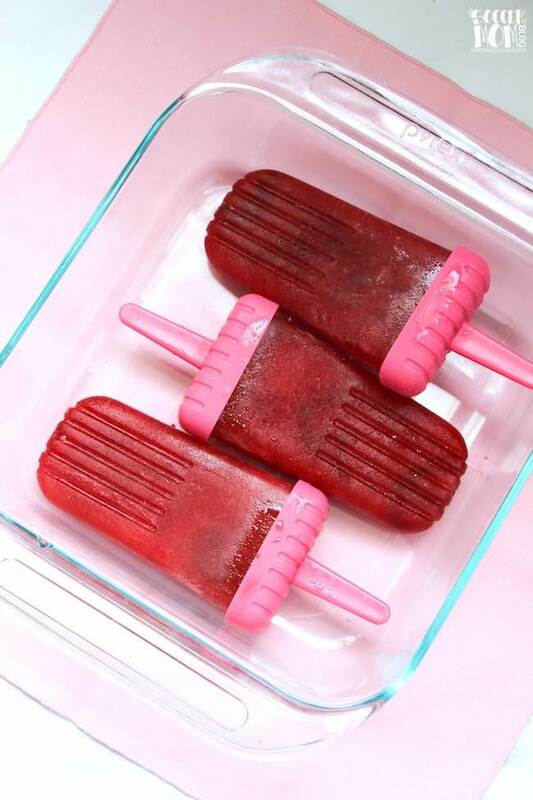 Click here for our Sangria Popsicles recipe! 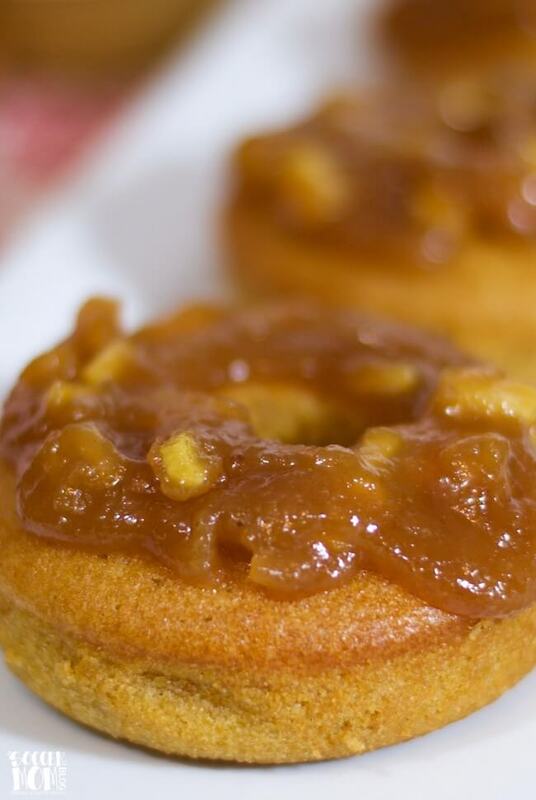 Click here for our Apple Pie Donuts recipe! This coffee treat tastes so rich and decadent, I classify it as a dessert — with a kick! This homemade condensed coconut milk is so thick and sweet, but contains no dairy and no refined sugar. Awesome! 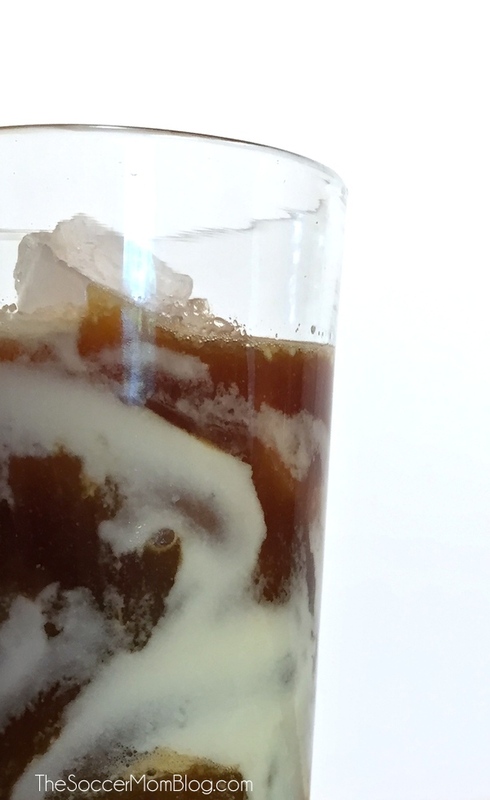 Click here for our Creamy Vietnamese Coffee recipe! The original recipe is for grown-ups only (alcoholic), but they can be made without the rum for a family-friendly treat! 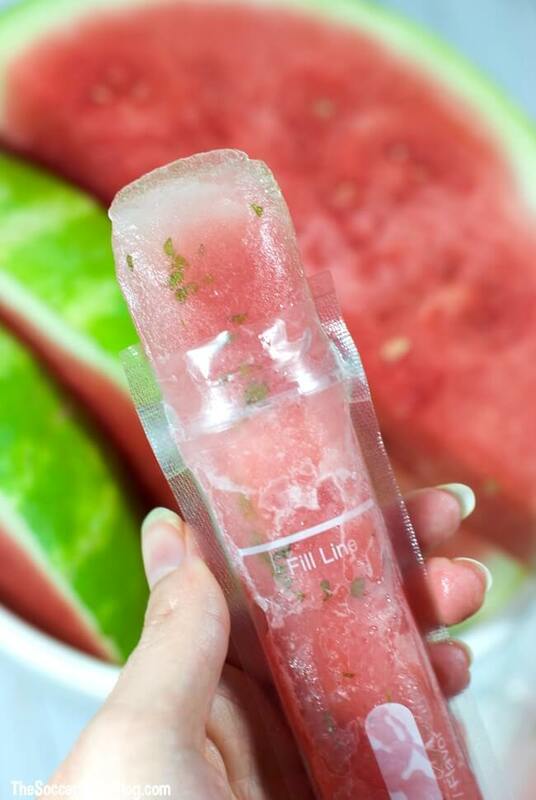 Click here for our Watermelon Mojito Popsicles recipe! In our recipes, I generally use the term dairy free to mean “lactose free” (as lactose is my main concern). Some of these recipes may contain butter. This article from GoDairyFree.org offers helpful tips on how to substitute butter in a variety of cooking styles and recipes. While we haven’t tried all of these techniques personally, they may work in our recipes above if butter is a no-go for you. 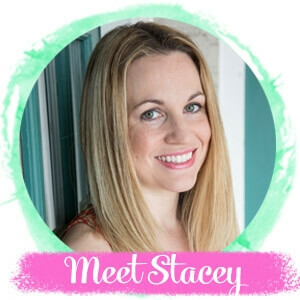 Be sure to check out this collection of 30+ Non Dairy Desserts from our favorite healthy food bloggers too!